Goose VPN Review (inc Pros & Cons) - Is Goose VPN REALLY That Good? 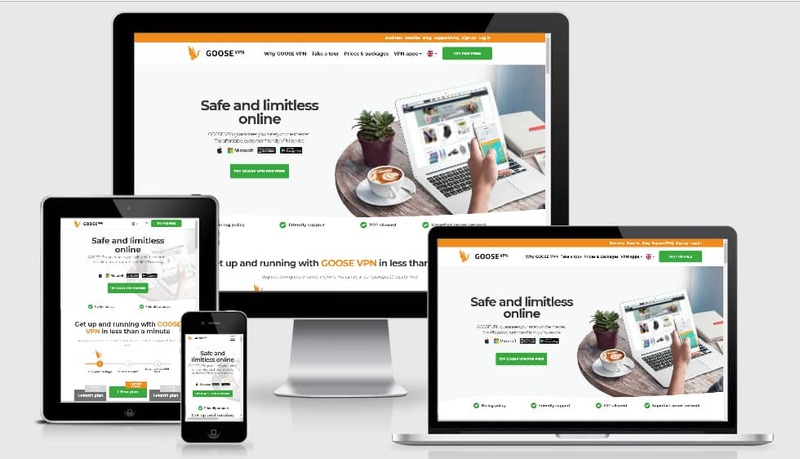 Goose VPN is a Dutch VPN provider that offers internet security services for everyone. Their key focus is on providing security for the non-technical internet user. Goose VPN is a Netherlands based VPN company focused on offering a unique approach to VPN technology provision. Joeri van de Watering is the CEO and co-founder of Goose VPN and manages the entire company end to end. They offer VPN services that can be used by even their non-technical users. In the Netherlands, the people are very aware of the dangers of using the internet and even the Dutch Government suggest that their citizens use a VPN. Goose VPN was founded to fill a gap in the market. 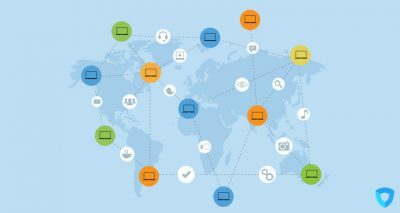 Joeri recognized that most VPN services are designed to cater to more technical internet users. Furthermore, there were not any VPN providers that were based on Dutch soil, serving the Dutch market specifically. This means that the solutions, support, and website are available in the Dutch language. Additionally, their VPN is designed to be understood by regular internet users, not just those who are tech-savvy. One of the key USPs of Goose VPN is providing English, German and Dutch customer support. They also provide easy to use software that is aimed at offering internet security to non-technical internet users. Everything with Goose VPN is straightforward and avoids tech speak that normal internet users might not understand. Goose VPN is very much a customer-centric company. They work closely with their customers to ensure that their users are not overwhelmed with the tech. Instead, they provide simple, straightforward guidance so that users can understand how to deploy their solutions easily. Everything on their website is explained in a non-technical way, so that anyone can understand. Goose VPN is a fast-growing company that takes their customer feedback very seriously to improve their products and services. The company ethos is to offer a friendly, personal, human experience that makes their users feel supported. Goose is continually being improved and updated to work all around the world. This includes more heavily censored areas such as China and Iran. 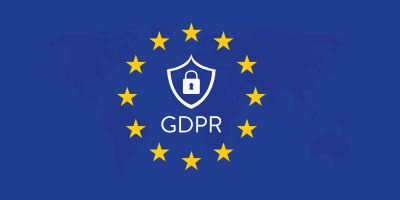 The firewalls in these countries can present a bit of an issue for people travelling or living in these countries, and Goose VPN wants to make sure they can provide safe unrestricted access globally, even in areas that are heavily censored. Listening to their customer requirements and responding to their needs for P2P, Netflix, adding servers and even jumping on to secure a channel is all in a days work for Goose VPN. I love the fact that they told me that my internet was not secure. I have recently moved into a new office and have been thinking about what VPN to use. 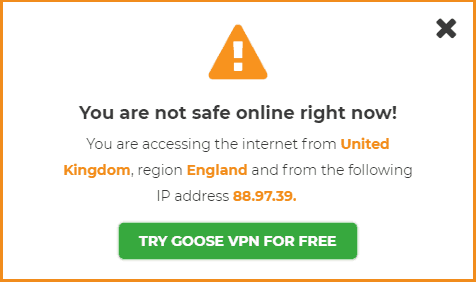 Then Goose VPN reminded me that my internet access is not secure then asked me if I wanted to use Goose for free. This is a great example of their very personable and friendly approach. Whereby you feel that they are a friend helping you out. Additionally, it is awesome that you can use GOOSE VPN on all your devices at the same time. Goose allows you to install their VPN service on unlimited devices with just one subscription. This will save a tonne of time and hassle. This is much more generous than many other VPNs that offer a restricted amount of devices for one subscription. 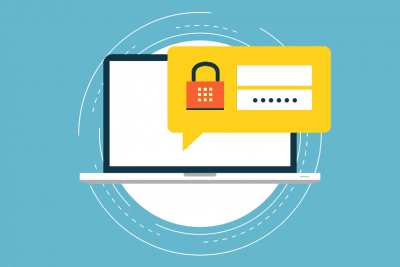 They also don’t tie you into any contracts, which offers great flexibility for users who might require a VPN for a specific period of time. Public Wifi is great, we can access the internet for free in so many public locations which are extremely convenient. The only thing is, that the connection is not secure. Goose VPN offers a simple and straightforward solution to anyone wanting to surf the web securely with their Goose VPN. Anyone can install Goose VPN and they will redirect all internet traffic through a heavily encrypted tunnel. With the Goose VPN services, you will be able to browse the web and visit websites without your data or actions being logged. Although carrying out complete end to end security and privacy, Goose VPN will never throttle your bandwidth. 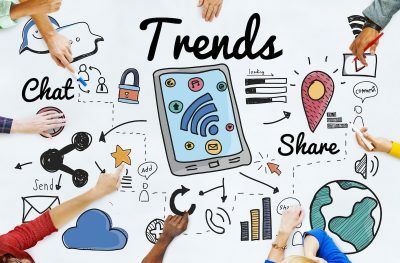 The actually use technology to help speed up internet connections by finding the quickest roadmap to your online destination. Goose VPN presents their services in a way that relates to the end users. For example, they present real-life situations whereby using a VPN would be beneficial, such as online shopping. 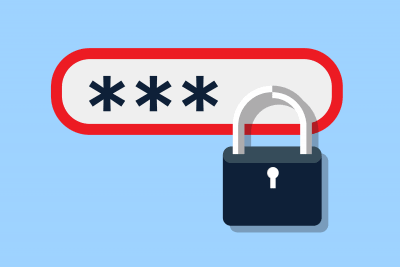 When putting our details into online stores the data is vulnerable due to the fact that the internet connection is not secure. Hackers can read the data and find out your private banking information. Goose VPN present this risk and their solution in a way that makes sense to their target market. Goose VPN is a great all-round VPN service for individuals, especially for those who don’t know much about technology. They have designed their website, customer service and apps with this key focus in mind. Goose VPN is on a mission to provide “safe and unlimited internet for everyone”. They offer a FREE trial for anyone that might want to try out their services, and then a choice of both annual and monthly subscriptions for those who want to continue with their service. If you want to use a VPN and don’t know where to start then Goose VPN is one to check out.